Tampa’s Triple Threat: Mary Jo’s Performing Arts Academy Celebrates 39 Years as the Most Reputable Performing Arts Academy in Tampa Bay. Music, Instruments and Voice: Classes and private lessons are offered in voice and music for ages five to adult. Private instrumental instruction classes are available in Piano, Guitar and Saxophone. Vocal Intensity is a performance show choir that holds auditions each year for students excelling in voice and wanting performance opportunities. Vocal Intensity performs throughout the year at various venues, events and festivals throughout the community. This year the Academy will be adding a choral troupe for elementary age children. The students in MJPAA’s newest class, Music Together®, might not be singing yet, but the instruction they’re receiving is key in developing language, speech and reading skills. Music Together® consists of fun, interactive, developmentally appropriate, early childhood music classes, carefully designed for infants to five year olds. Moms, dads and caregivers are able to join the child for these sessions to learn fun musical exercises that can easily be shared at home. Acting & Theater: Classes are offered in Acting, Drama, Musical Theater, Improvisation and On-Camera Technique. Throughout the school year, students interested in theatrical and/or commercial productions can enroll in any of the various classes offered at MJPAA. “Acting classes can help them form valuable life skills,” said Theater Instructor, Sheri Whittington. “Among other things, it builds strong communication skills and teaches how to work well with a team. Down the road it will make them a better public speaker, problem solver, and leader in any profession they choose.” Chances to participate in theatrical productions are available by auditions throughout the year. Dancing: Ballet, Jazz, Hip Hop, Acrobatics, Modern Dance, Tap, Musical Theater, you name it! 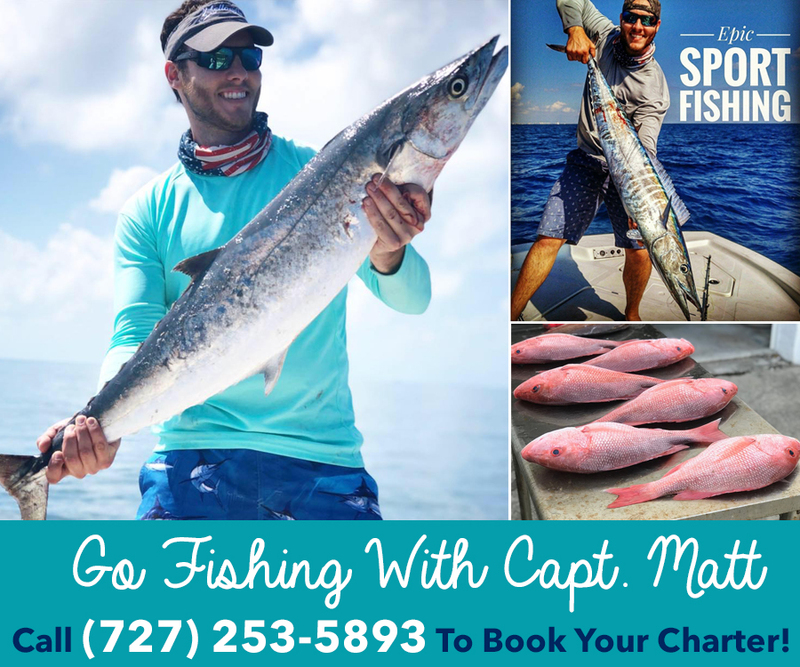 Classes are offered year-round in a wide variety of styles and disciplines. 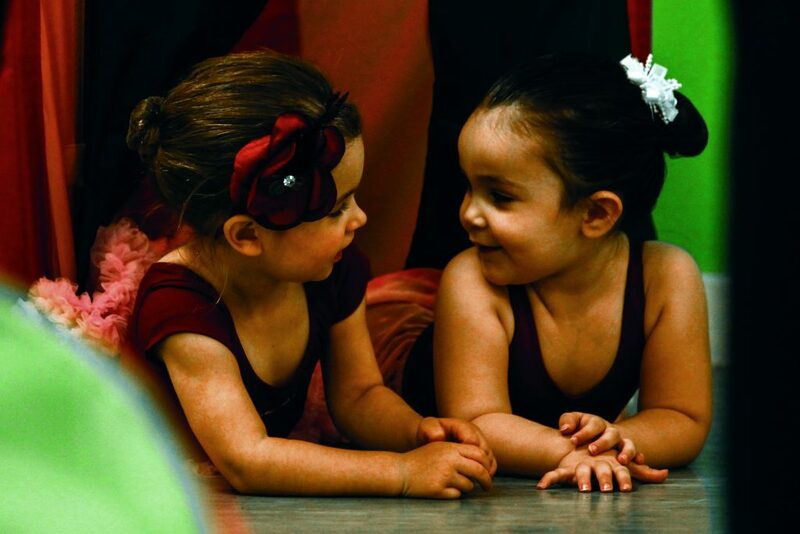 Children of all ages and abilities have the chance to learn new skills, improve those they already have and express themselves through dance, all while creating long-lasting friendships and building their character. “We are always looking for progressive new ways to enhance our instruction and come up with exciting fresh and modern programs to offer,” said Mary Jo Scanio. 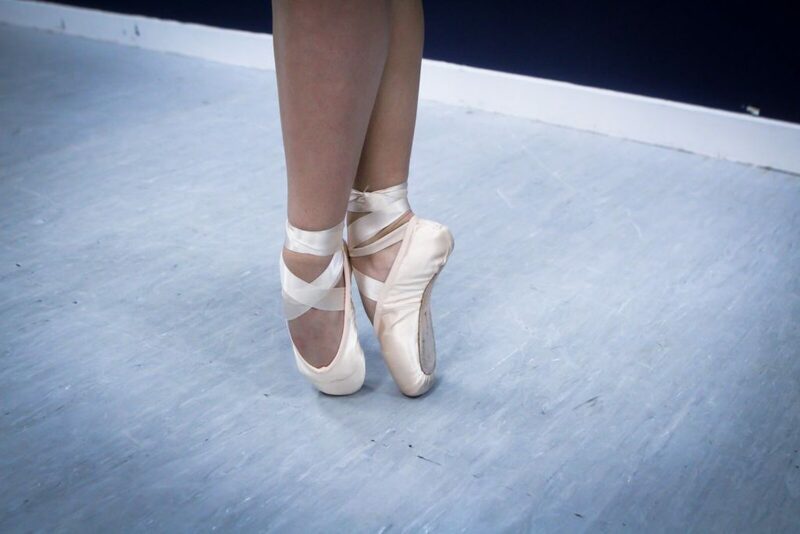 The Classical Ballet of Tampa is MJPAA’s prestigious, upper-division ballet training program. Students of this particular division, as well as the Universal Movement Performing Arts Company, have been recognized with awards and scholarships at numerous competitions, workshops, and universities throughout the United States. 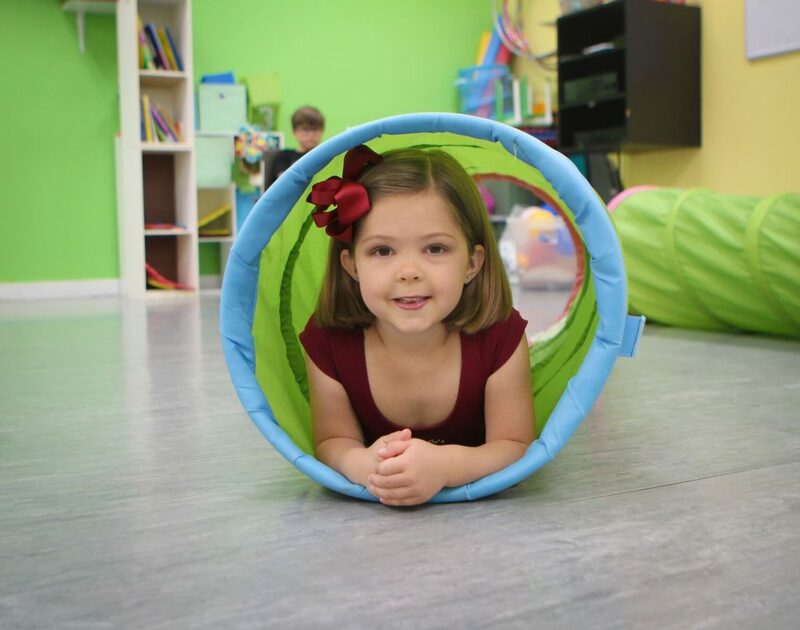 With 25 teachers, 7 classrooms and 200 classes, your child is sure to find something they will love at MJPAA. 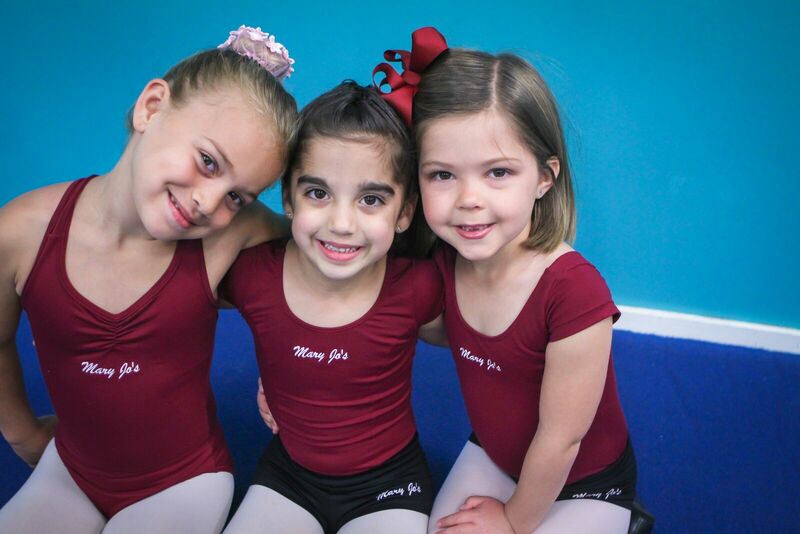 This summer MJPAA will offer a variety of dance, acting and music classes as well as weeklong camps. 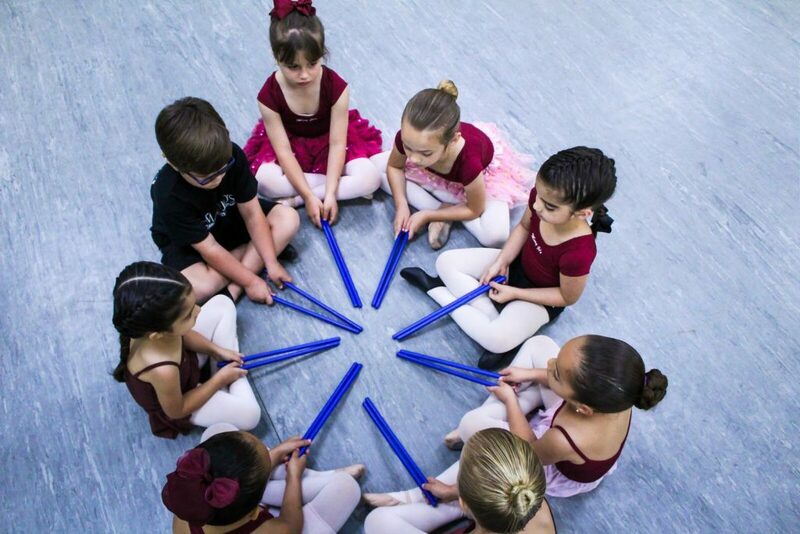 If your child isn’t sure which performance discipline he or she loves the most, you can sign them up for an arts sampler camp where they will get to try everything! 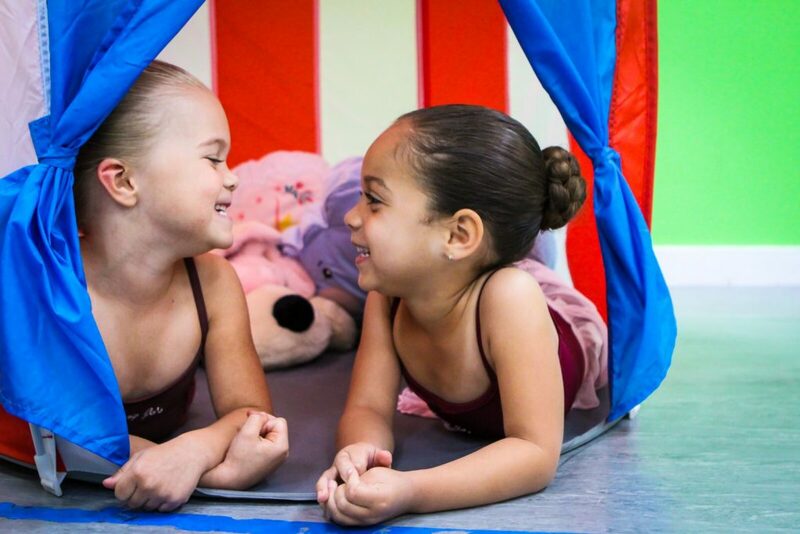 Three to six year olds will love the Wiggle & Giggle Performing Arts Camp (half day or full day options); while students six to twelve years old will experience an expanded assortment of classes in the Shining Stars Camp. Both camps will give students the opportunity to use their creativity and imagination while boosting their self-confidence. 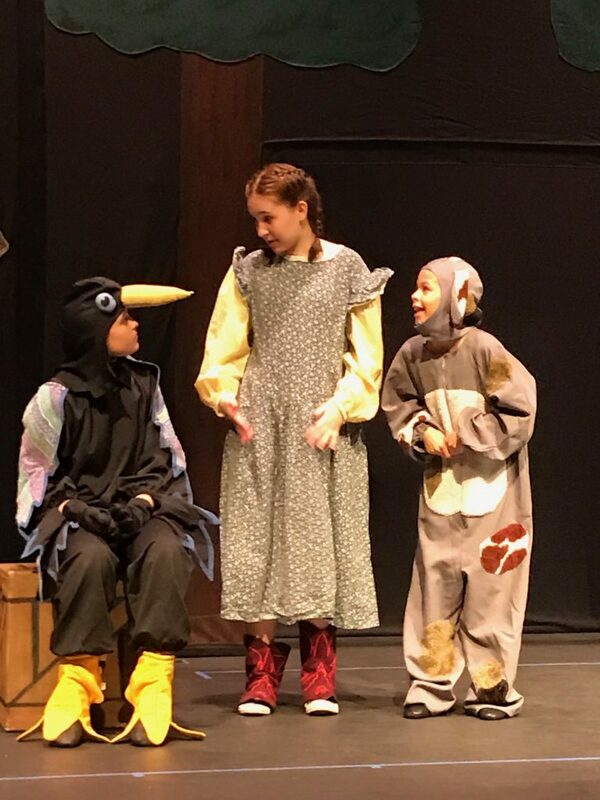 For an inspiring triple threat a great option is the Musical Production Camp where students will be part of an original adaptation of Snow White and the Seven Dwarfs. Older students can use the summer to sharpen their skills or discover new ones with a variety of camps including Acrobatics, Intensive Workshops and even a Boys Boot Camp. 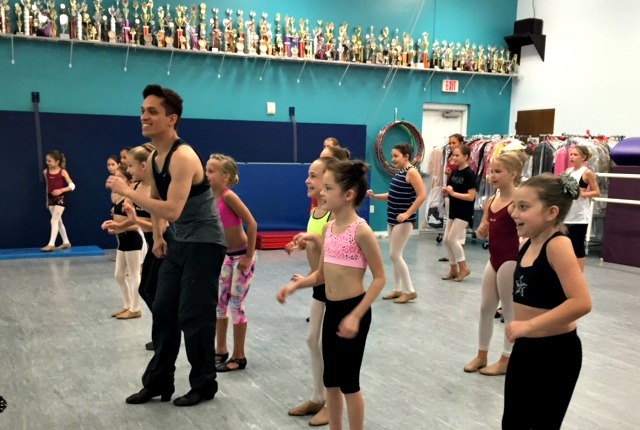 For more than three decades, Mary Jo’s Performing Arts Academy has been a well-known and respected name, not just in the Tampa Bay area, but throughout the U.S. It has been on the list of Dance Spirit Magazine’s top dance schools since 2004 and was voted one of the top 50 dance schools in the country. The Academy remains one of the Federation of Dance Competition’s Top 25 schools in the Southeast Region. Mary Jo’s Performing Arts Academy is located at 15906 Mapledale Boulevard. Registration is open now for summer camps and classes. For more information visit MJPAA.com or call 813-969-0240.